After scratching and smashing a few screens on my last couple of phones I was determined to find a solution to save my new Motorola G from the same fate. In the last year a new breed of phone screen protectors has launched onto the market - These are tempered glass protectors, thin strong glass overlays that replace the cheap plastic protectors. The nice guys over at MobileZap sent over a Orzly premium tempered glass 0.3mm screen protector for review. 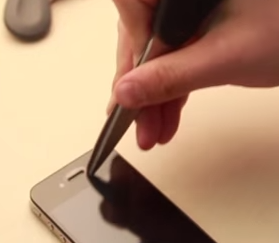 0.3 mm thickness adds minimal bulk to your phone. No bubbles, anyone whose ever applied the old film protectors will have gone through a few just trying to get the bubbles out. 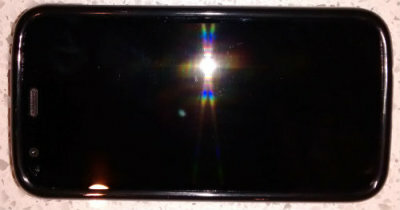 WIth tempered glass is perfectly flat and solid, leaving now bubbles or air gaps under the protector. Finger marks, though the product description says its designed to leave no marks - tempered glass suffers from finger marks across the screen. Its not enough to cause any visible annoyance, its just more noticeable than than the film protector the came with the Moto G.
If you are concerned about scratching or smashing your phones screen I highly recommend a premium tempered glass screen protector, just don’t try and save a few $ on ebay - get a legit brand and you wont have to worry about accidental damage to your phone screen. 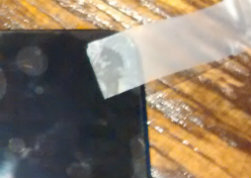 I had endless trouble trying to remove the Motorola film protector on the phone, quickest solution is to put tape on a corner and peel if off.